We are Asim, Dennis and Jarne. You can contact us with any questions you might have. 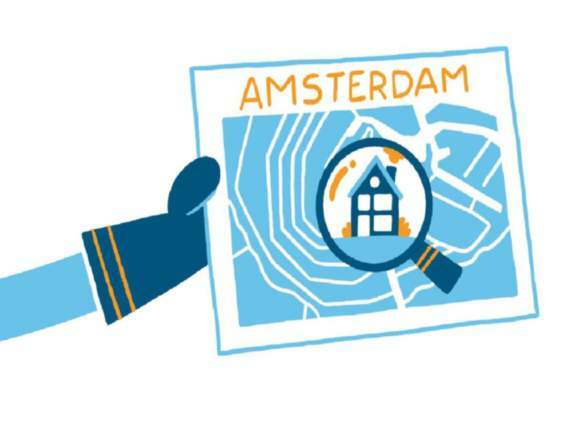 We can tell you how you can get things done and how things work in The Netherlands. Nearest ATM is located outside the ING office building across the street or at Bijlmer Arena Station.